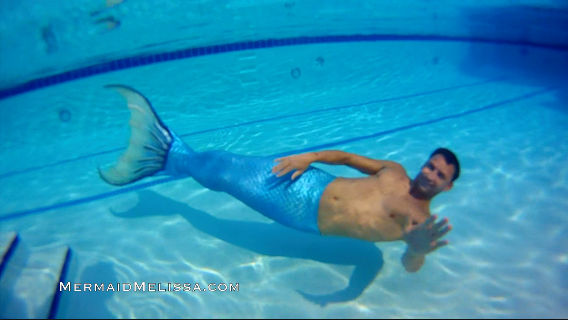 If you want to be apart of our team, there is a standard of high expectations for skill level and endurance in your aquatic abilities. 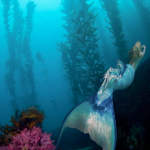 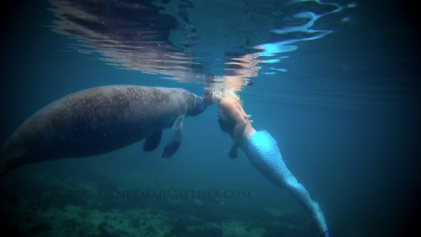 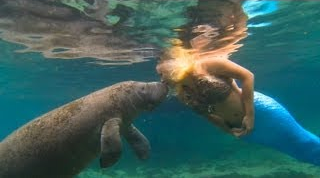 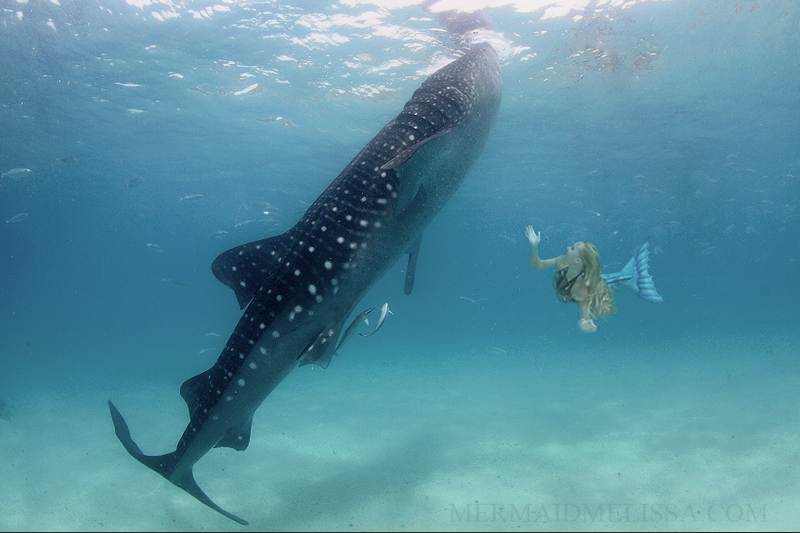 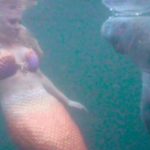 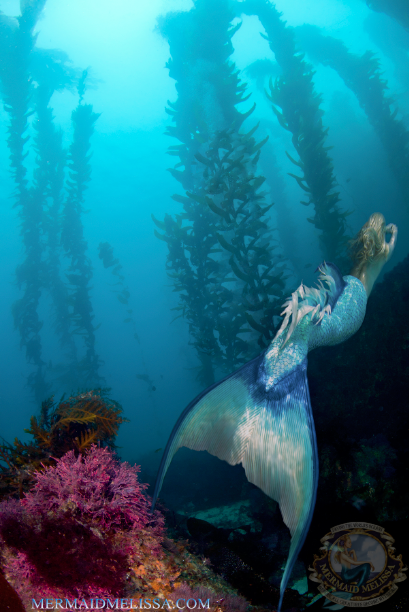 Breath holding is just one of the many physical aspects your body is put through and long hours of mermaid auditions and mermaid training goes into each candidate over the years. 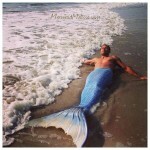 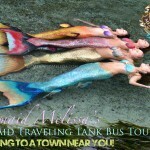 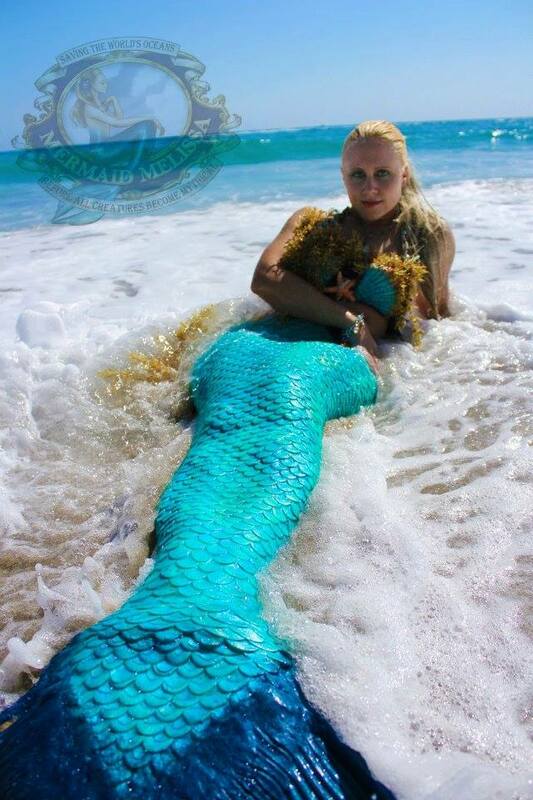 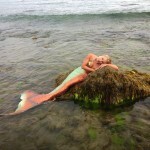 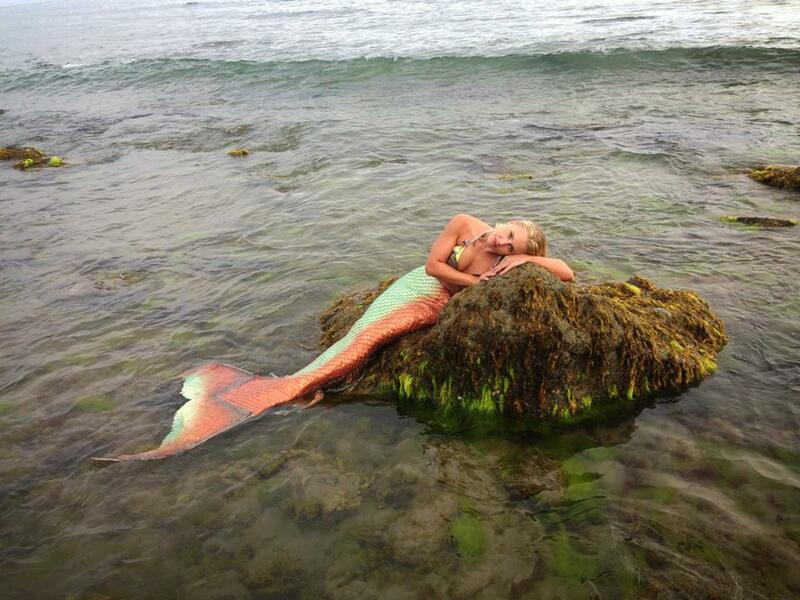 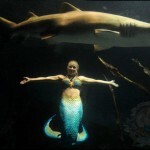 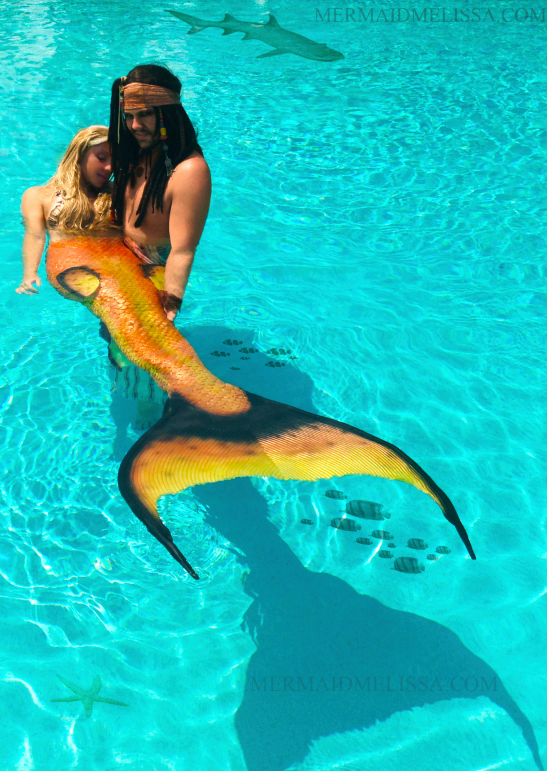 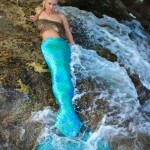 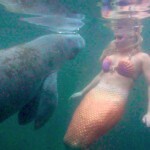 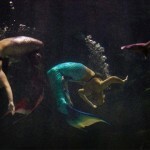 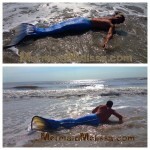 It is rare a opening is available since our mermaid performers are exclusive and loyal to the company. 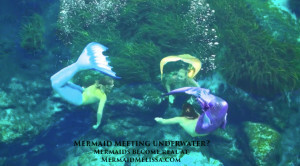 With the growth and expansion of our services offered, we have seen a need for more mermaids and mermen to train in from time to time. 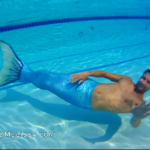 With this rare glimpse into a candid day of rehearsals, we also show a fun underwater side of the team free style swimming after 2 hours of training in tails. 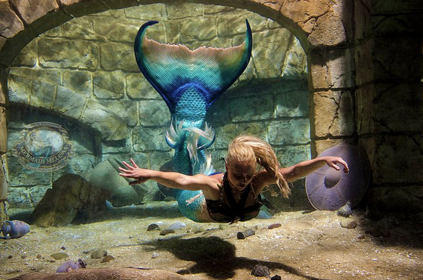 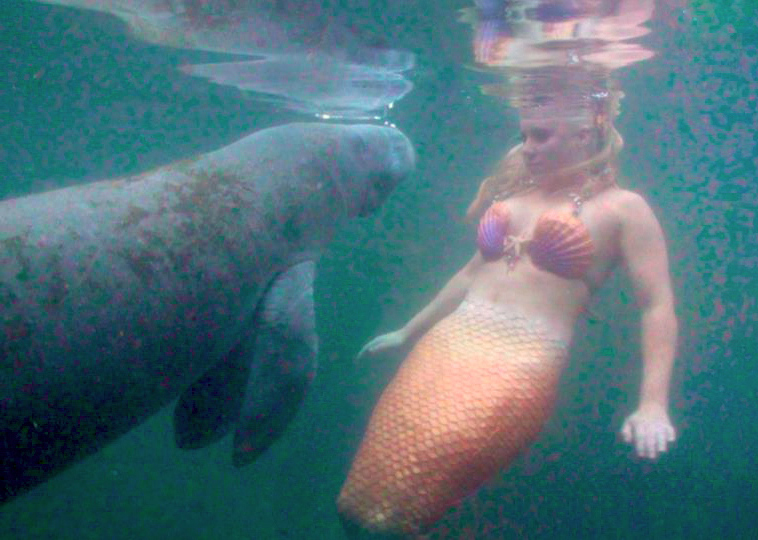 A strong background in swimming is a mandatory requirement of eligible mermaids that have auditioned in the past. 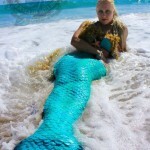 We look for many per-selected qualifications much as a company would look for a degree. 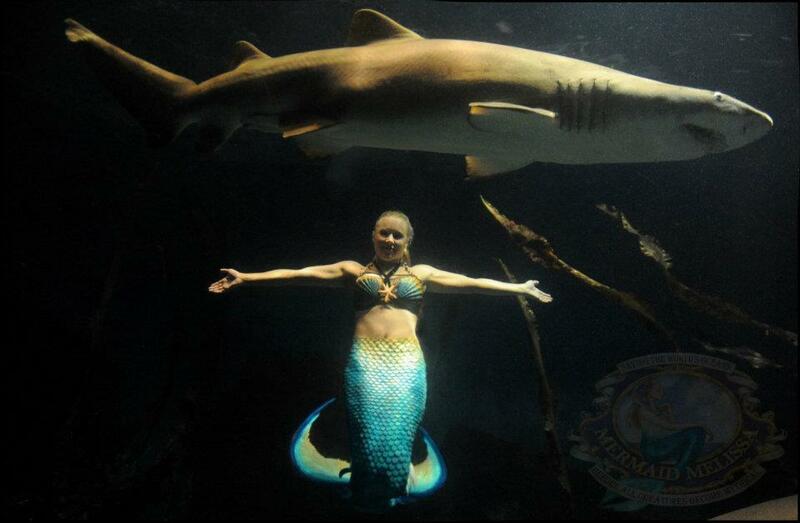 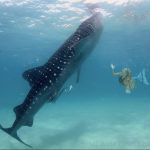 As professional free divers, most of my team has been selected from being a former manager of a venue based around underwater aquatic shows and live routines based for aquarium showcases 8 to 12 hours daily. 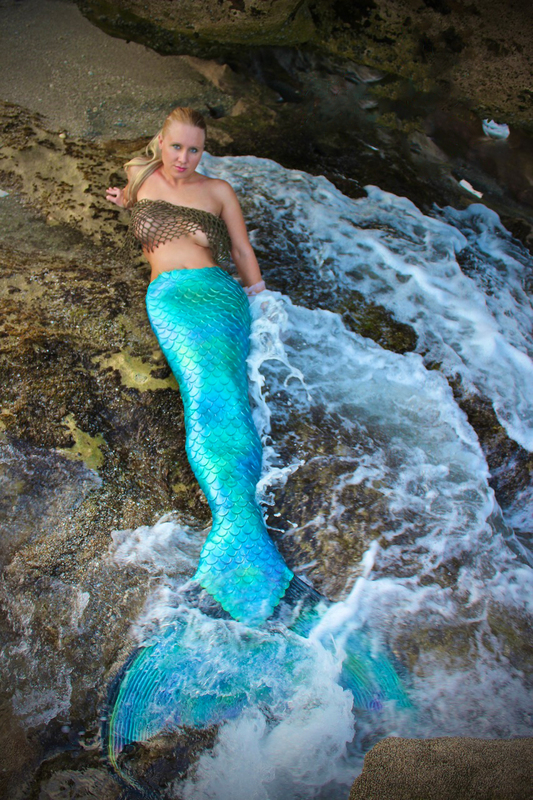 To be the whole package and hired as a mermaid for our team, personality, and tough scales during your mermaid training is a must. 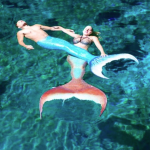 As fun as the end result can be, and as easy as the mermaid team makes it look… The training process during the “mermaid boot-camp” as we call it, is not as easy as perceived. 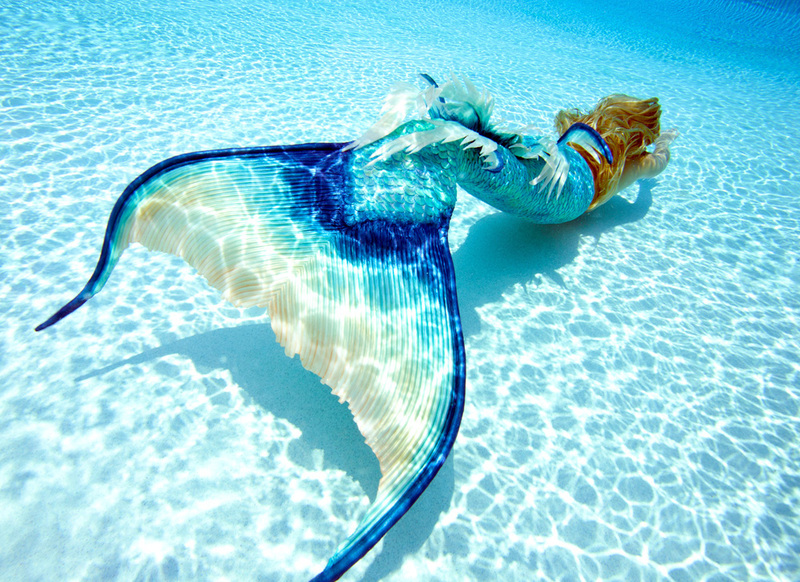 We demand the best of each underwater model and expect perfection and dedication as the end result before sending out a mermaid model to perform live underwater routines in front of guest and clients. 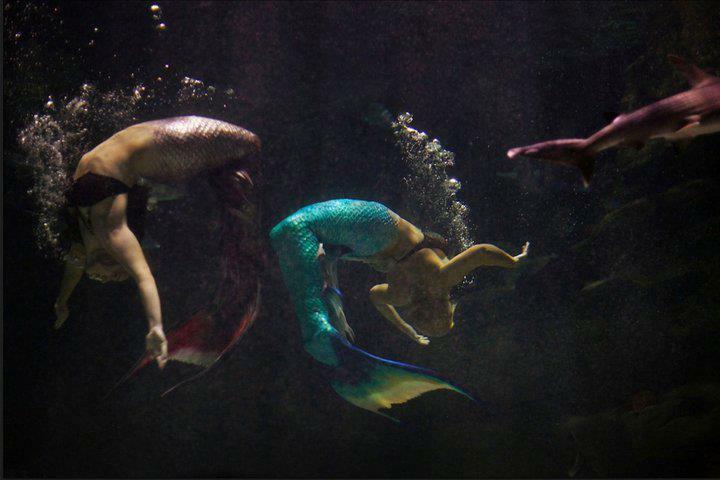 The first few months can be difficult but the team has grown strong over the years and by accepting the feedback as a way to grow stronger as a performance artist, we all become a more efficient one-of-a-kind synchronized team. 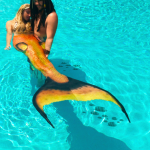 By working hard behind the scenes, we can enjoy the payoff while on location traveling live in our aquarium tanks to different states across the USA or hired direct on location for filming underwater projects and other pool side events. 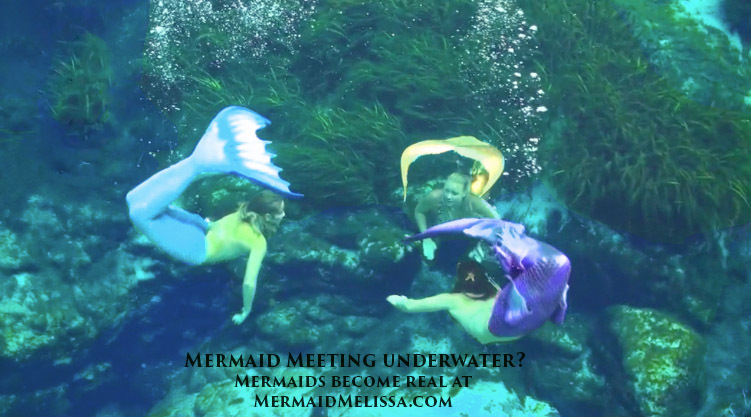 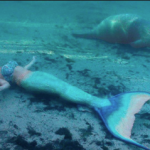 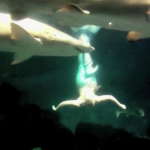 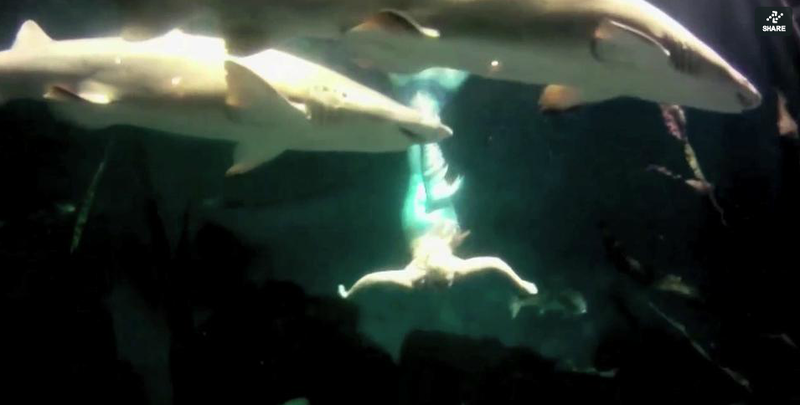 One of our videos shows how blisters and bleeding feet will result from hours of continuous rehearsals underwater from the heavy, confining mermaid tails rubbing against the feet. 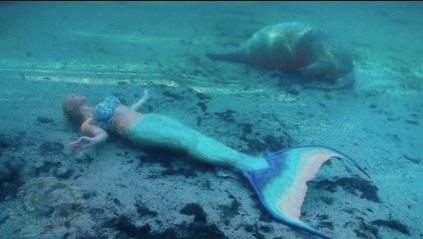 Through it all, we smile through the cold water, even if we are freezing. 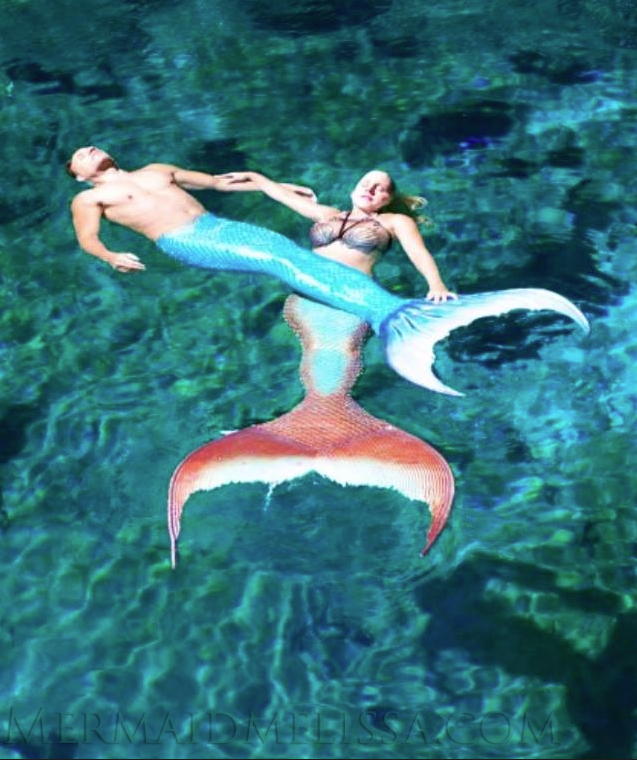 -As they say, “If you love what you do, -you’ll never work a day in your life.” As hard as it is on the body, heart, mind, and lungs… Our team has learned to smile through the pain and remember how blessed we are are to have found such a great common bond through this unique similar passion and love for mermaiding underwater. 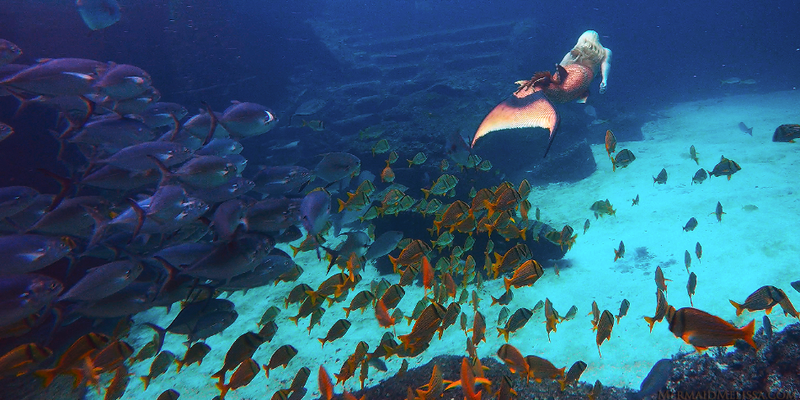 We all hope to raise awareness with a hidden message of ocean education through underwater entertainment with each showcase. 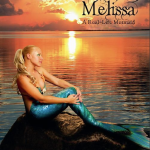 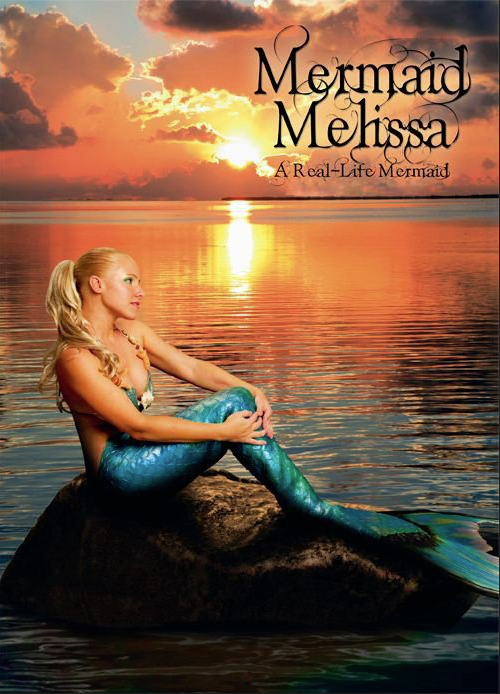 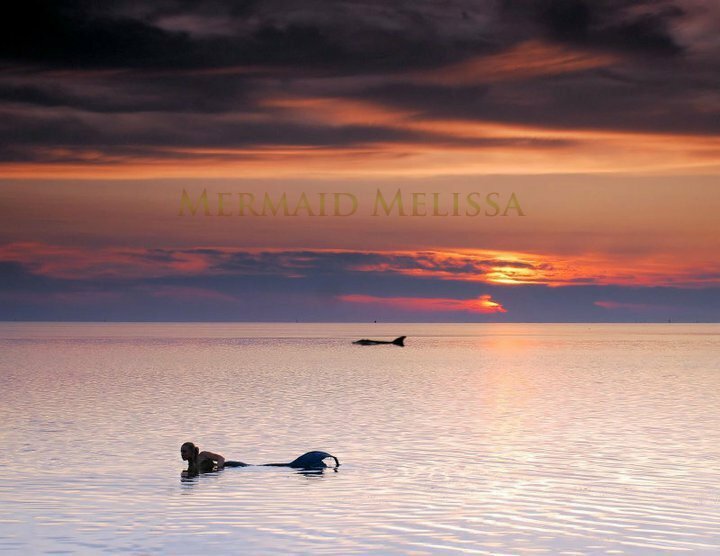 Mermaid Melissa’s team of mermaids & mermen all share the passion to performer while spreading the company motto, “Let’s help save our oceans before all creatures become mythical”. 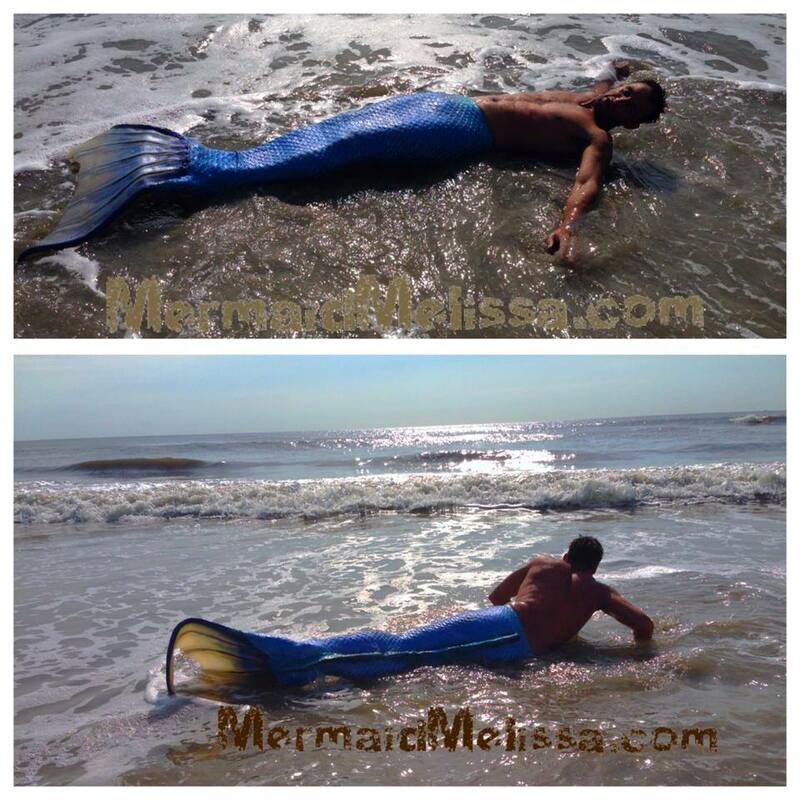 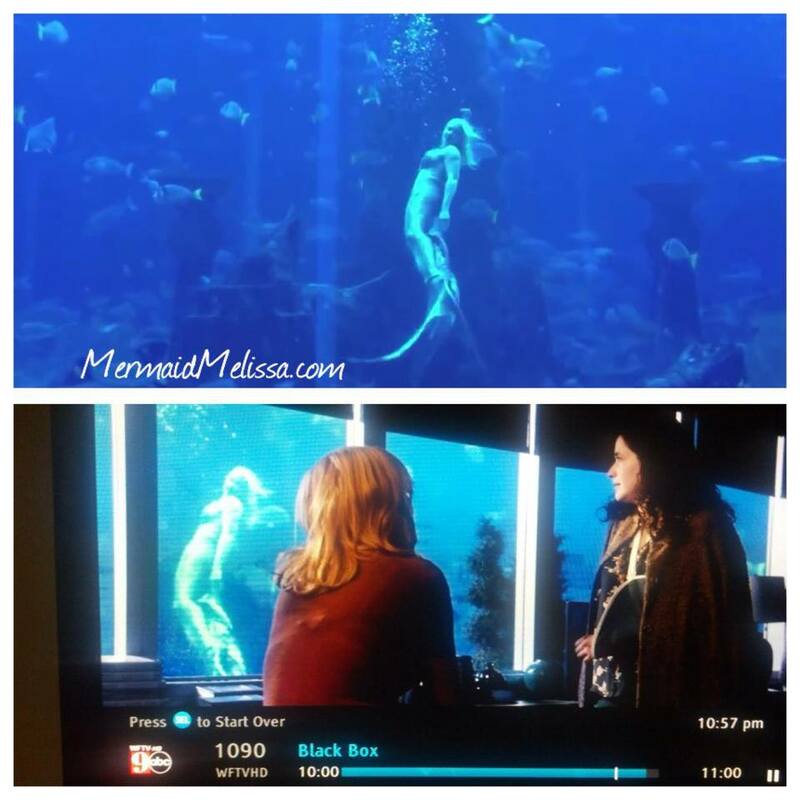 We hope you enjoy our sneak peek candid 3 part “Behind the mermaid” youtube uploaded exclusive series videos. 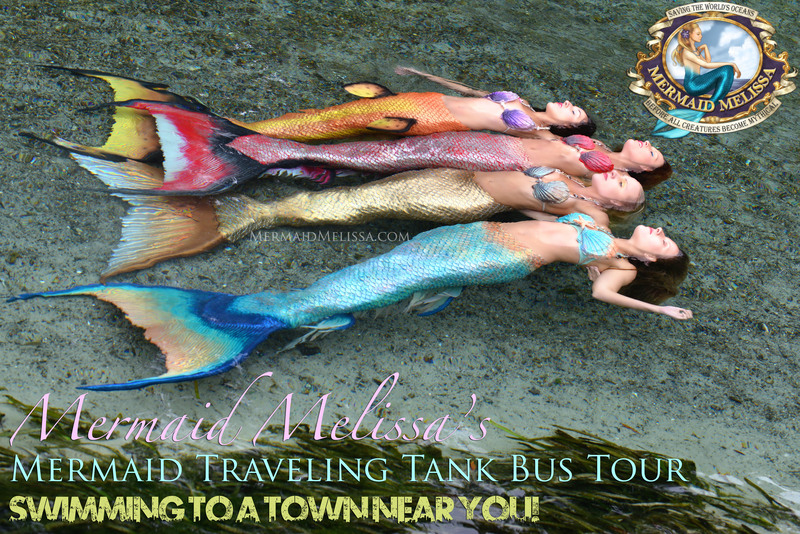 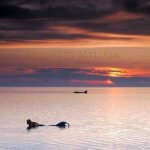 Check back often on our youtube.com/melissadawnonline for the newest Mermaid Melissa clips, facebook.com/mermaidmelissapage for fun pictures, and our website mermaid blog for the latest info!